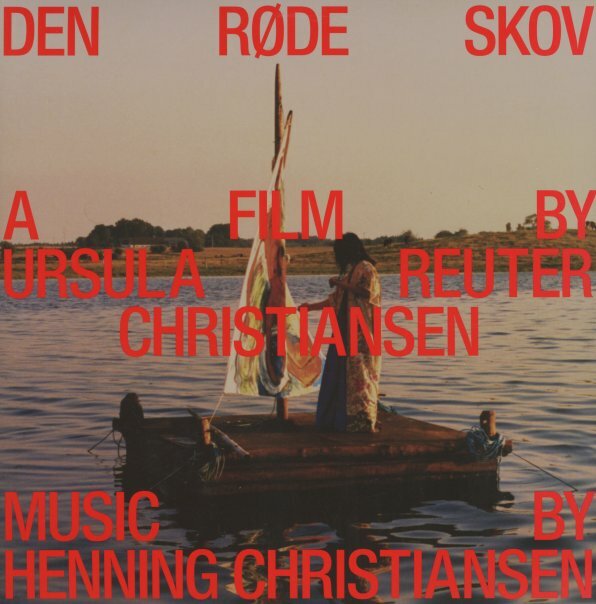 A wild mix of electric and acoustic sounds from Henning Christiansen – done as a soundtrack for a film that's represented with images inside the cover – images that make the movie look as wild as the music on the record! Sounds come from a variety of sources – glass bowls, tubes, piano, baritone horn, synthesizer, and many voices – but all often abstracted by the production, and taken into territory where even the more familiar moments get completely changed up – with a disorienting vibe that's almost an 80s evolution of earlier electro-acoustic modes. Titles include "The Mirror", "The Red Door", "Wolf Song", "Durand's Flute", "The End", "Landscape With Wolves Bed", and "The Blue Room". © 1996-2019, Dusty Groove, Inc.